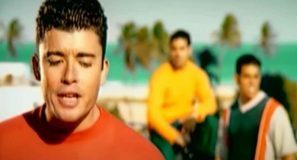 Los Del Rio – Macarena (Bayside Boys Remix) – Official Music Video. “Macarena” was written by Los Del Rio members, Rafael Ruiz Perdigones and Antonio Romero Monge. 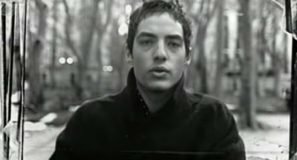 The song was originally written for duo’s 1993 album, “A mí me gusta”. 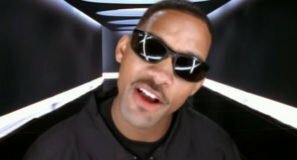 In 1995, it was released as the single, reaching number 23 in the United States. 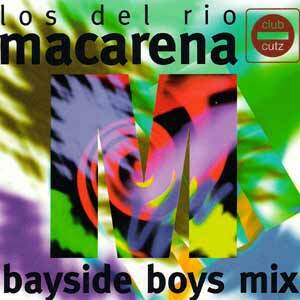 The remixed version, “Bayside Boys Remix” (from 1996 album “Fiesta Macarena”) hit number 1 spot on the singles charts in numerous countries, including the US, Australia, Germany, France and Spain. In the UK “Macarena” peaked at #2. 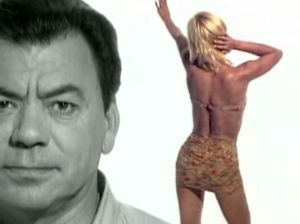 There are two different versions of music videos for “Macarena” (scroll down for the second version).